At Bassface we believe in the individual, we believe in outdoing expectations and we believe in progression. 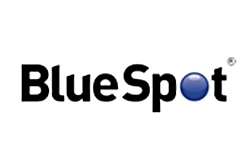 Because of this we have developed a number of “upgrades” for our products, for you to customise and improve your gear. The SDC.3 is a lightweight paper dustup measuring around 6 inches in diameter. It is very lightweight. 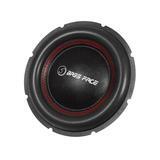 Its a great fit on the SPL15.1, SPL12.2, SPL15.2, SPL12.3, SPL15.3, SPL12.4 and SPL15.4 subwoofers. 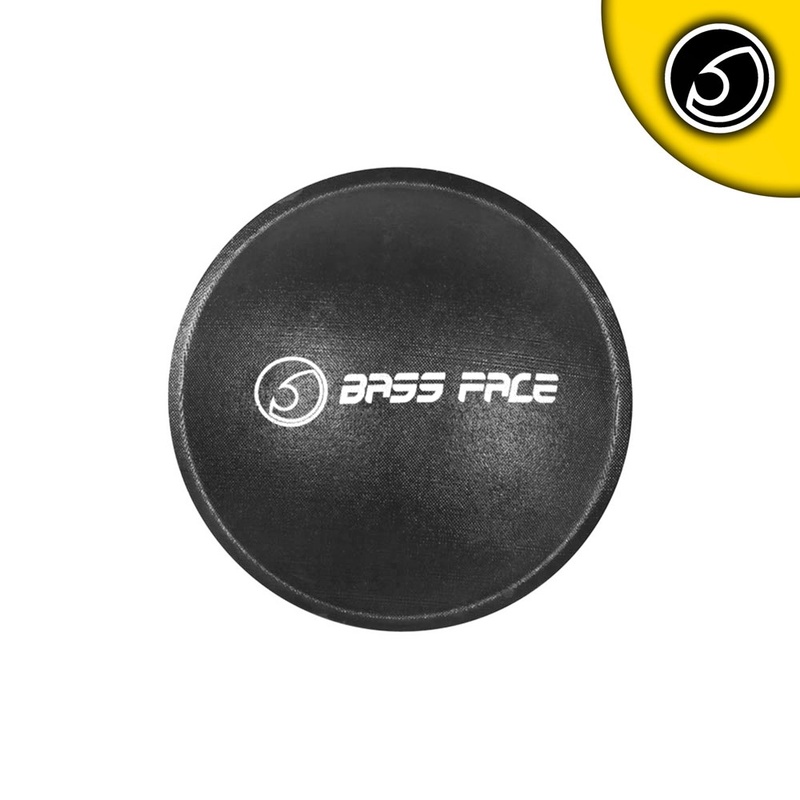 This enables you to quite quickly and easily upgrade the performance of your existing Bassface set up. 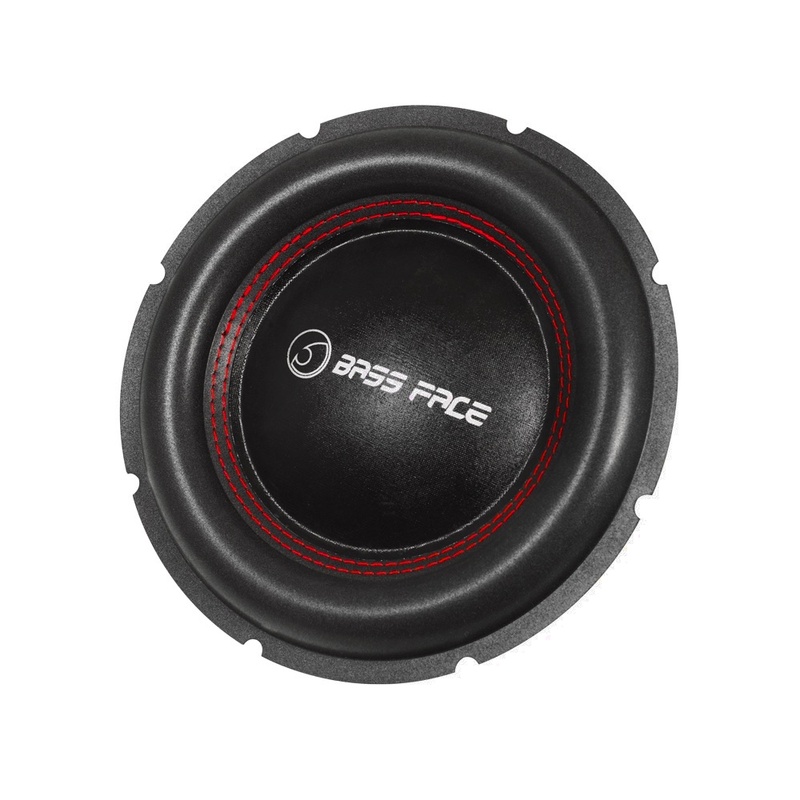 These can actually be used on any suitable speaker when reconing or to repair damage.